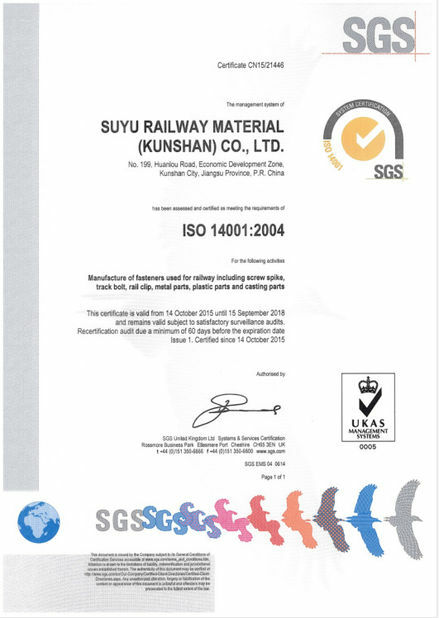 We are largest manufacturer & supplier of comprehensive range of Railway SPIKES to our valued clients as per given specifications. These are available at market leading price, Also widely appreciated for its durability, corrosion resistance, and easy maintenance. 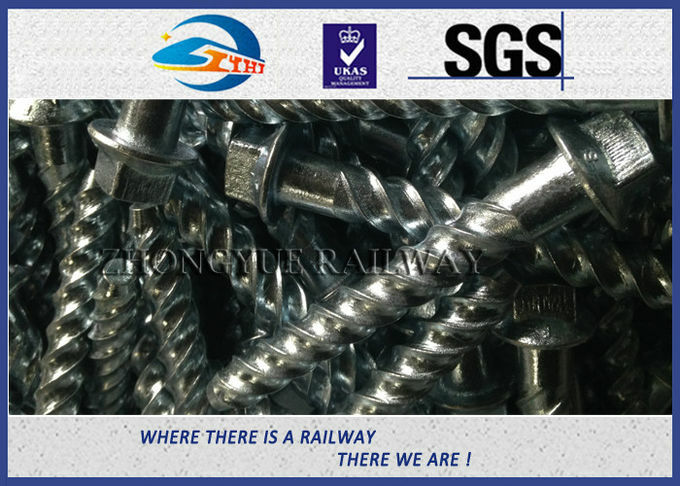 One of the most popular rigid rail fixation items, are extensively used to tighten the rail track on wooden or concrete tie. 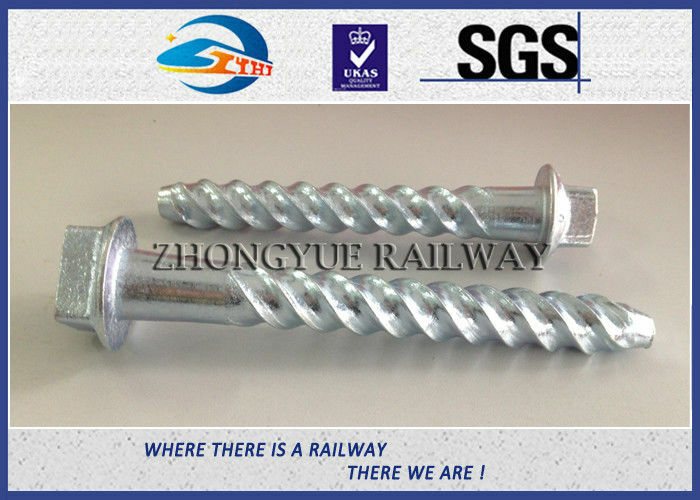 Screw Spikes are used for fixing tie plates on the wooden ties in pre-bored holes and with plastic inserts pre-cast in concrete sleepers. They are extensively used on high-speed tracks with the extremely popular H.M. fastening. Washer HeadThese efficient fasteners reduce installation andmaintenance costs. 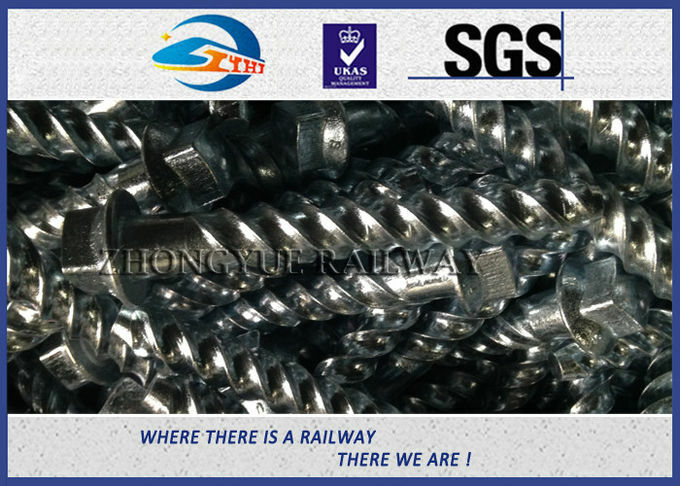 Used for timber construction,highway crossing planks and panels, bridge andtrestle guard rails, motor car set-off, docks, etc.Washer head is single forged, eliminating corrosionthat occurs between head and washer. Excellentholding power of threads provides tight installation.Spikes are easily installed, driven with maul orpneumatic spike driver. They turn as driven intoprebored holes, causing no damage to wood fibres.They cannot be overdriven and are easily removedwith hand or power tool for reuse. Custom spikes may be ordered with different dimensions.